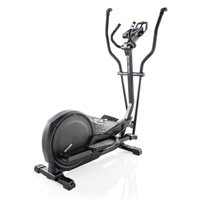 Elliptical trainers are the newest low-impact exercise equipment that meets the overall need to provide a fast and effective training session without strenuous impact to the body. 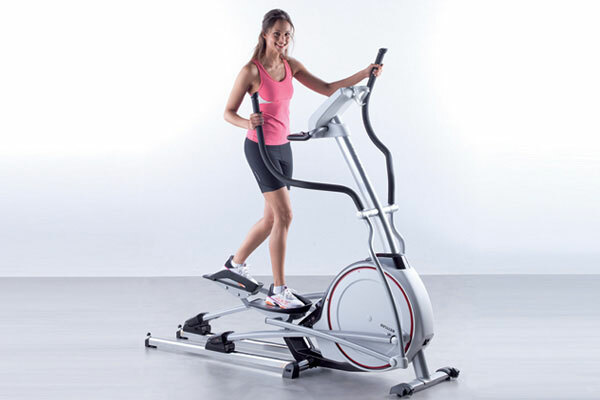 With elliptical trainer machines, you receive the benefits of weight bearing exercises such as jogging or running without the wear and tear on joints because your feet never leave the footplates! 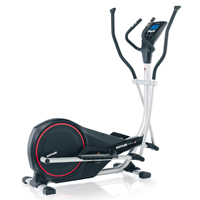 In addition to providing a great and effective cardiovascular workout, KETTLER elliptical machines also offer superior fat burning benefits, even more than a treadmill. 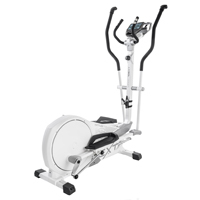 Another benefit of the elliptical trainer is that you are working out all four limbs equally, so you don't have to concentrate on a specific muscle group in your training session. 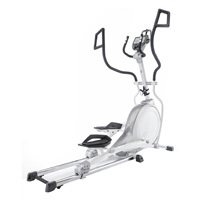 The cross trainer helps you stay fit and feel better while you get an exhilarating workout on specialized exercise equipment. Since elliptical machines work out so many muscle groups simultaneously with minimal impact, they might be the perfect exercise equipment for you. Our innovative high quality Fitness items are so sturdily constructed that they are each backed by a lifetime frame warranty.